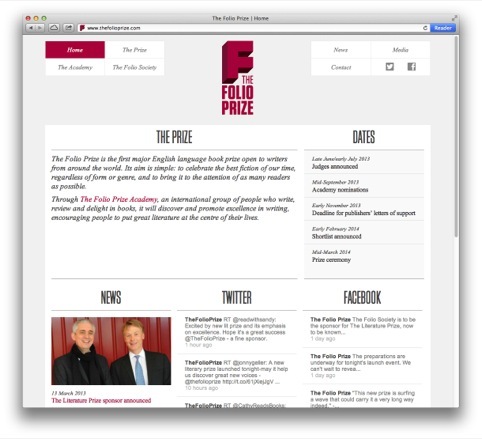 Sunday has worked with Planning Unit to create the branding for The Folio Prize, a new £40,000 literary award. 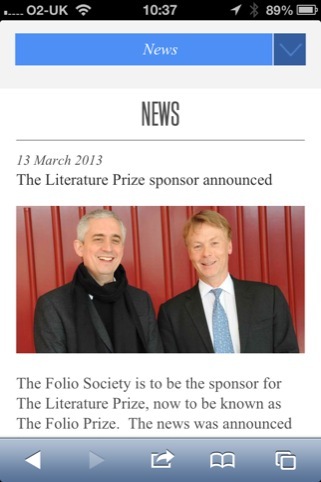 The Prize is sponsored by publisher The Folio Society, and will be awarded for the first time in March next year. Sunday was approached for the work in late 2012 and brought in Planning Unit to work alongside it, winning a three-way pitch in November last year. Sunday led the creative direction on the project. The work will be shown across all touchpoints including launch materials such as invites, bags and leaflets; stationery; the website and mobile site and other collateral. 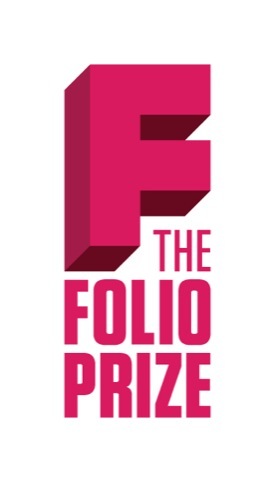 The Folio Prize, unlike fellow literary prize the Booker, is open to writers of any nationality, and includes genre fiction such as crime and sci-fi. 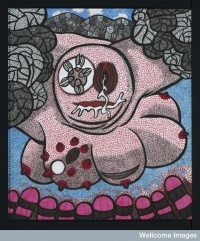 Nominated publications must be in English, but may be in print or digital. Profits are down in design – but is this just a phase we’re going through? In the US, “F” is a failing grade. As this is an international prize, I’m unsure how aspirational an “F” award will be to those on the western side of the Atlantic.